The New River Valley community members fervently value arts & culture more than one might expect. The presence of a major research university creates a culture of sophistication that values education and the arts while retaining our small-town charm. It also brings a large international population who impart a myriad of cultures to create a unique and diverse community that we love. Learn more about how you can experience our distinctive home below. 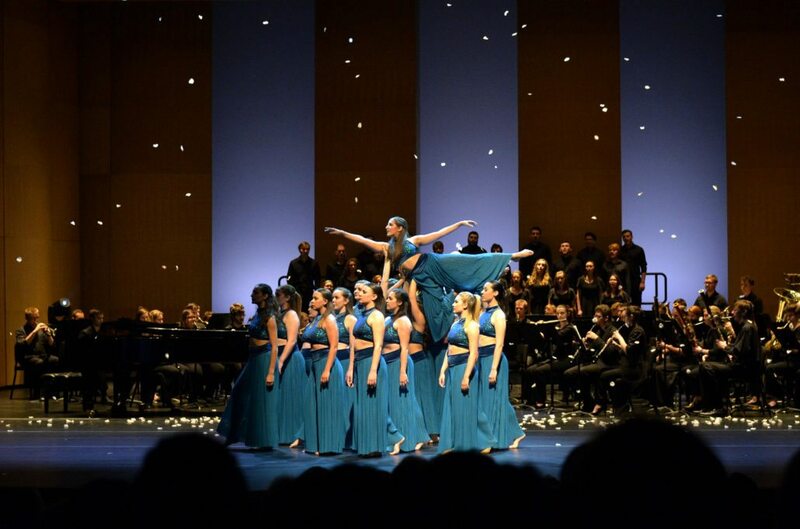 On the outskirts of Virginia Tech’s campus, the Moss Arts Center provides a state-of-the-art performance center for both local groups and high-caliber shows and performances from all over the world. From art exhibitions to community workshops to stand-up comics, the center brings significant experiences to the NRV. As the largest festival in the region, this five day long draws huge crowds who come for the music and “Global Village” of over 100 artisans and food vendors. 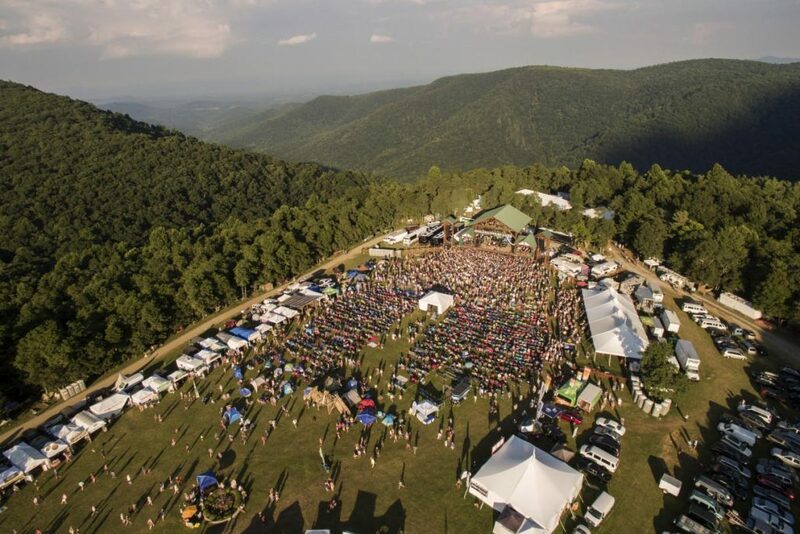 Just off the Blue Ridge Parkway, festival goers enjoy 80+ acres of beautiful mountain plateau in the area’s quirkiest community. An active Farmers Market in every community in our region provides a place where locals can come together and bring home the freshest produce and products available in Virginia’s New River Valley. We pride ourselves on local products and active lifestyles. 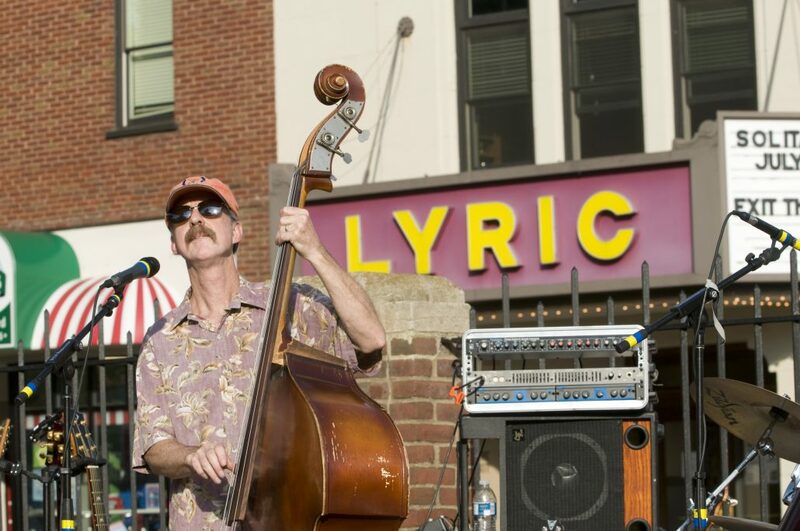 The Lyric Theater, located in the heart of Blacksburg, is a non-profit that prides itself on fostering arts and culture in the NRV. From popular movies to student film festivals and children’s story time, the Lyric serves the community by providing art education and top-notch entertainment.